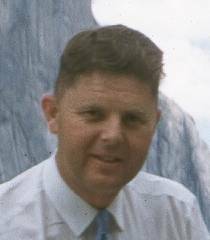 Robert Morrison DeWolf was born on June 22, 1918 in Raymond, Washington. He married Carol Burrowes in 1943. Together they had five sons, sixteen grandchildren and two great-grandchildren (so far). He died from pneumonia and general decline on January 28, 2003.